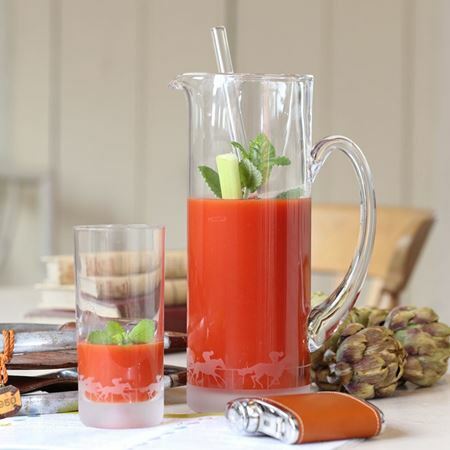 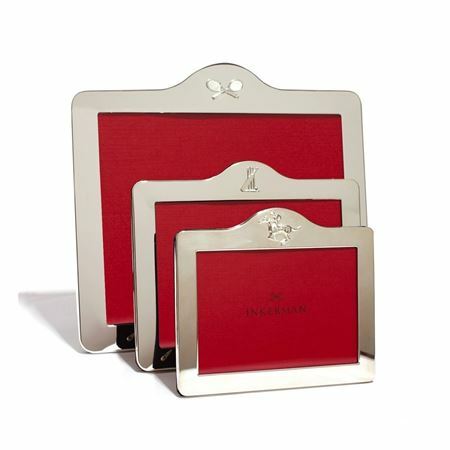 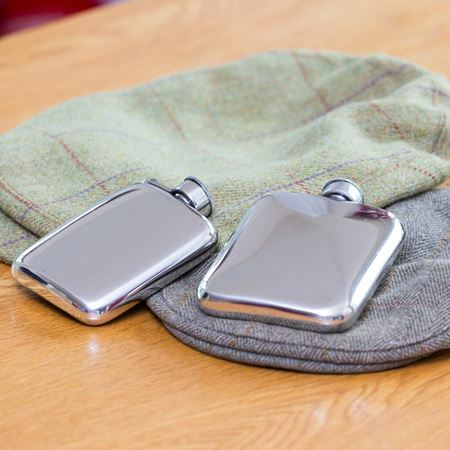 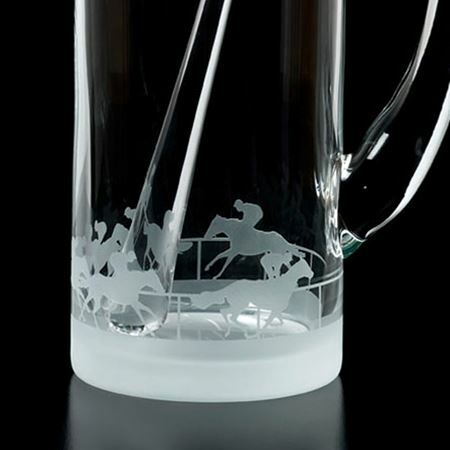 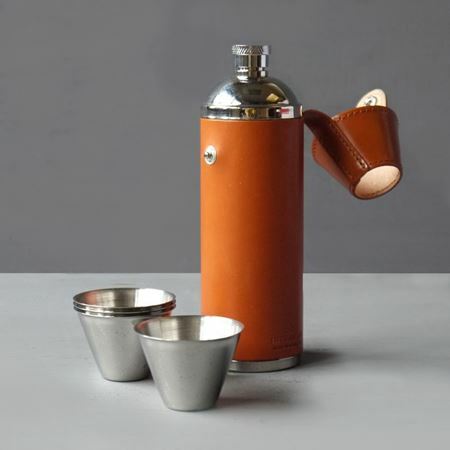 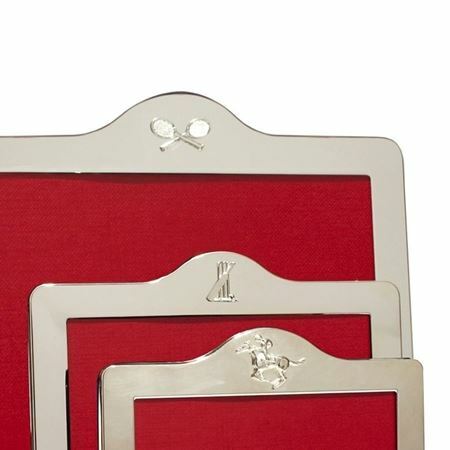 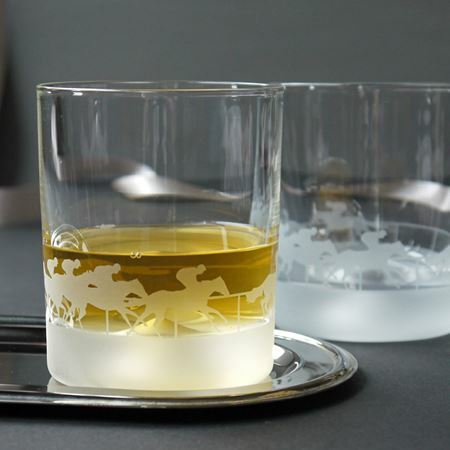 Celebrate in style with our range of luxury horse racing gifts. 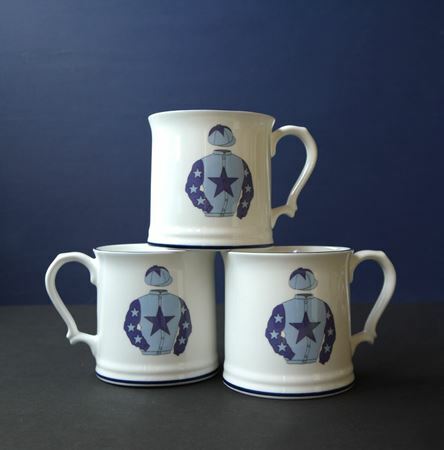 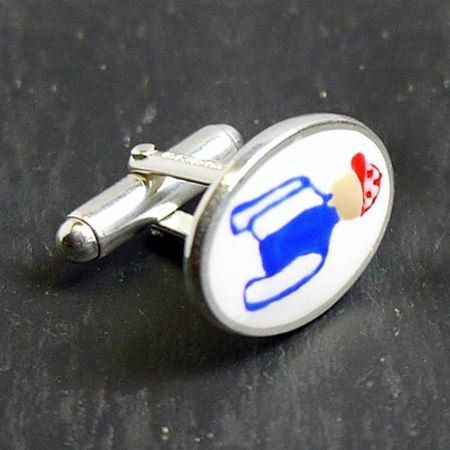 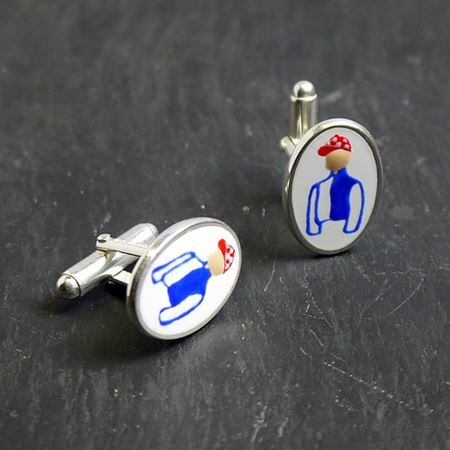 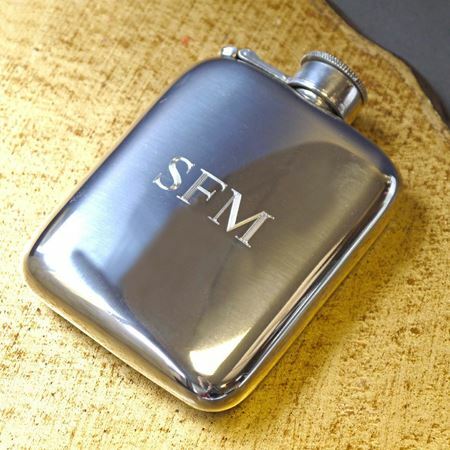 All horse racing gifts can be personalised to commemorate a special day. 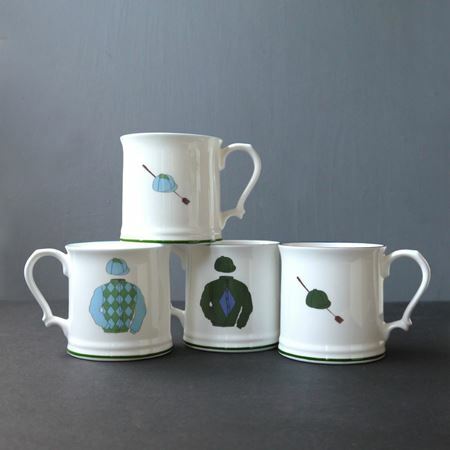 Our horse racing themed gifts are made from luxury materials such as china bone, crystal and leather.